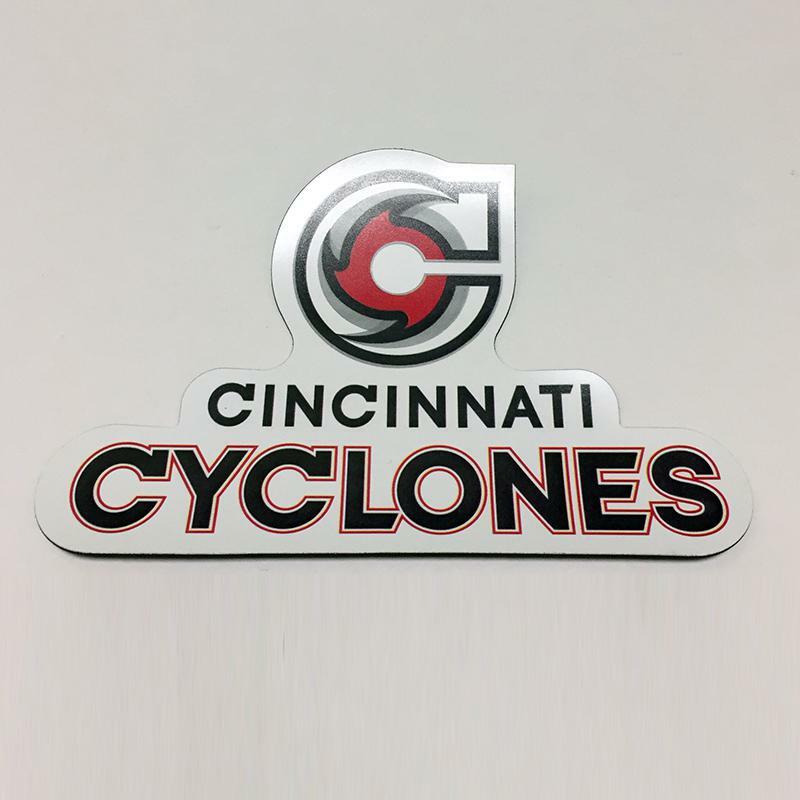 There is no better way to entertain your clientele than with a Cyclones Business Package! 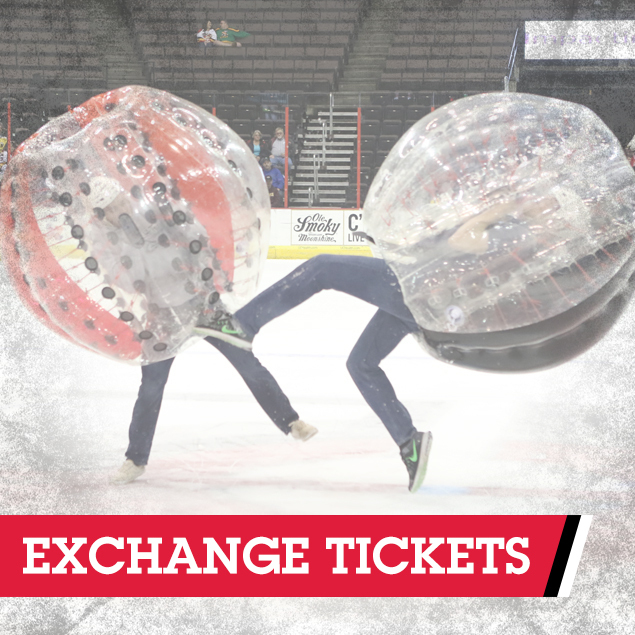 Reward exceptional work or entice potential clients with a fun-filled, hard hitting night of excitement. 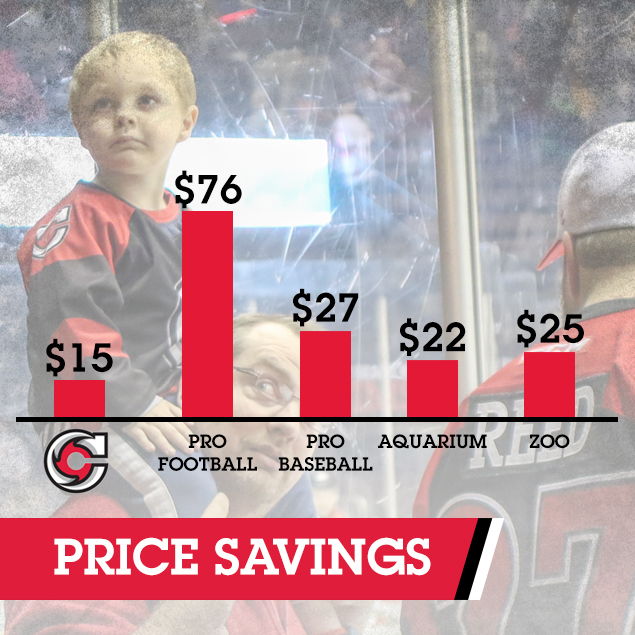 Cincinnati Cyclones season ticket packages offer the best value when compared to other Cincinnati area entertainment options. 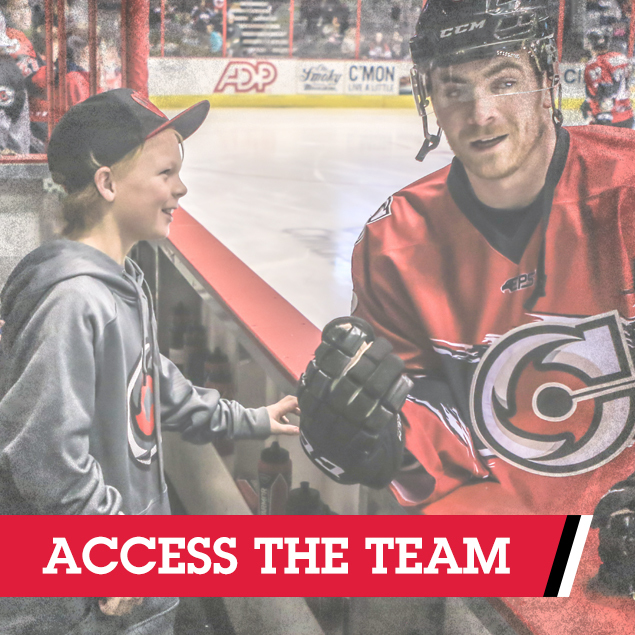 Save money with a full season ticket package, and get access to all of the exclusive team access and events! * Full Season Ticket Packages do not include Field Trip Day by default. 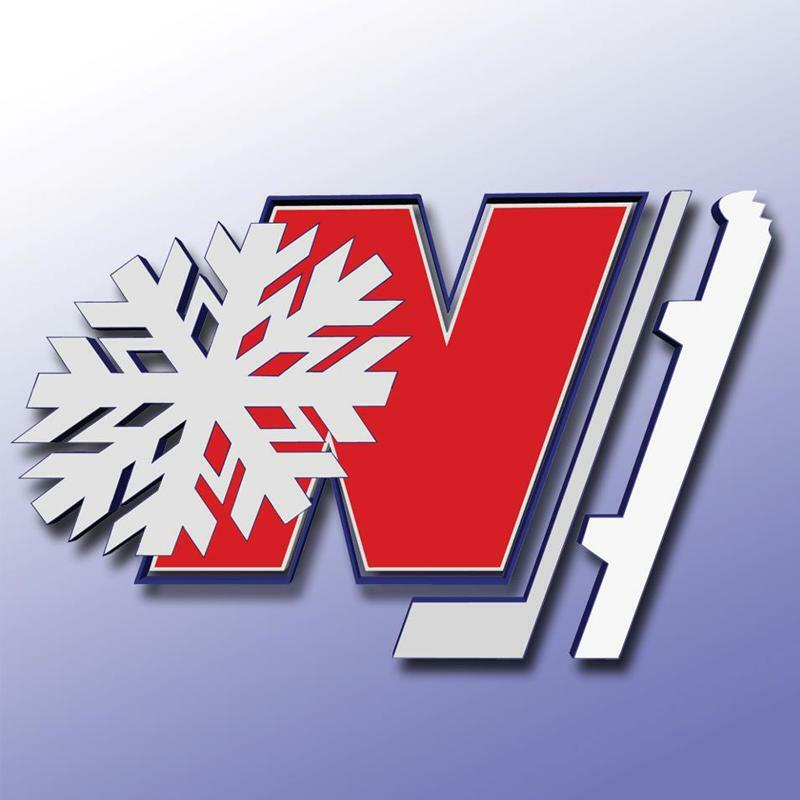 You may reserve your same seat with your ticket rep prior to the start of the season OR you may use a ticket voucher for any other regular season game. 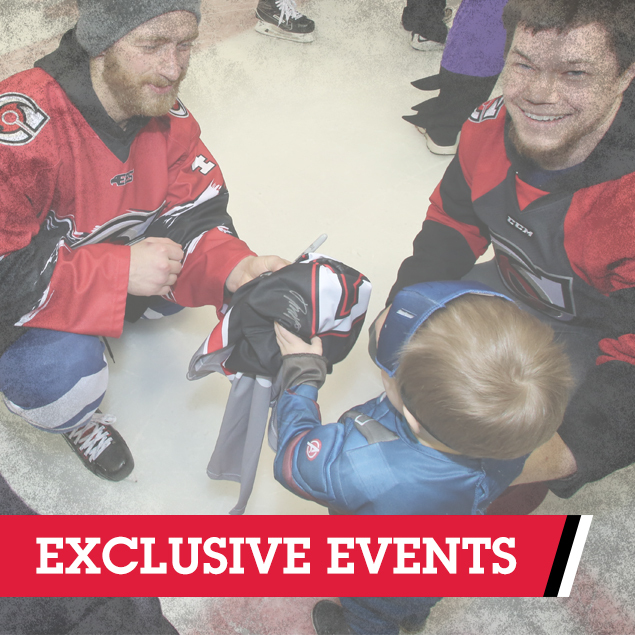 * Chalk Talk: Exclusive for third year+ season ticket holders. * Behind The Scenes Tour: Exclusive for first and second year ticket holders. 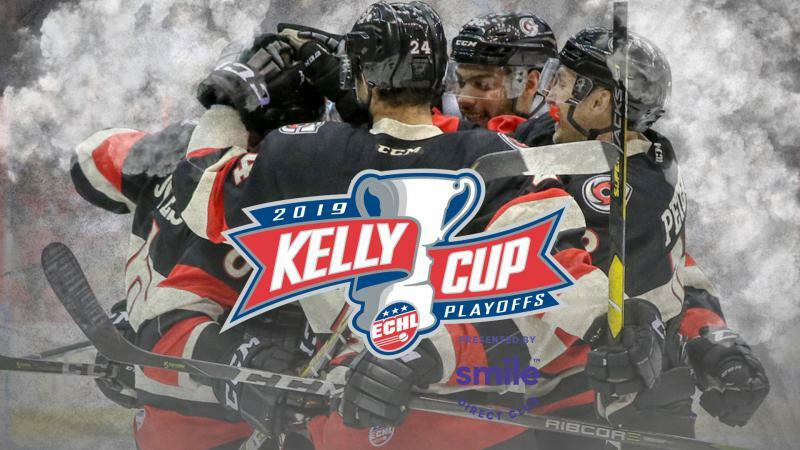 Refer 5 Full Season Equivalent*: Complimentary suite for a 2019-2020 Cyclones Home Game (pending availability). Blackout dates include First Face-Off, Throwback Night, and Fan Appreciation. 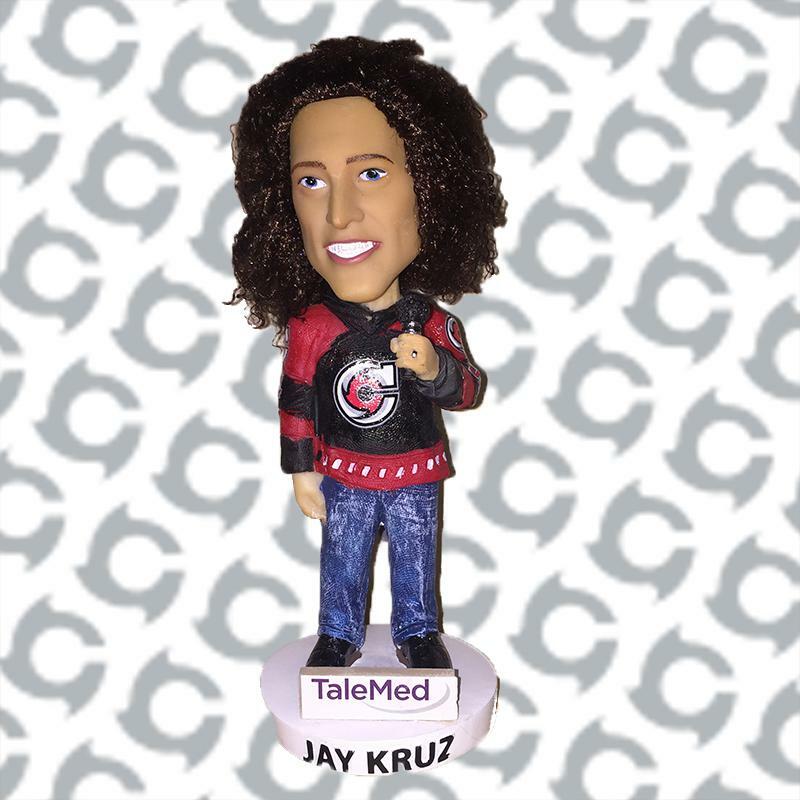 *Full Season Equivalent = 1x 36 Game Package, 2x 18 Game Package, etc..
**Must already be a Season Ticket Holder to participate in referral program.